Accounting For Good is a Xero Advisor Certified Practice and we were an early adopter of Xero’s cloud-based accounting software. It is our preferred accounting platform and is accessible from any device, from anywhere in the world, 24/7. We have worked with many, many clients to implement Xero – and we can help you get to competency quickly by bringing our comprehensive knowledge of Xero (and its add-on ecosystem) to your implementation project. So you can get back to doing what you do best. Need additional support and training on Xero? No problem. We will continue to provide ongoing support as required. Moving your accounting to new software can seem daunting. We know. But it’s our mission to make the process as straightforward and seamless as possible. Xero enables efficiency and transparency in all your accounting processes. And it has the ability to support our clients in real-time. 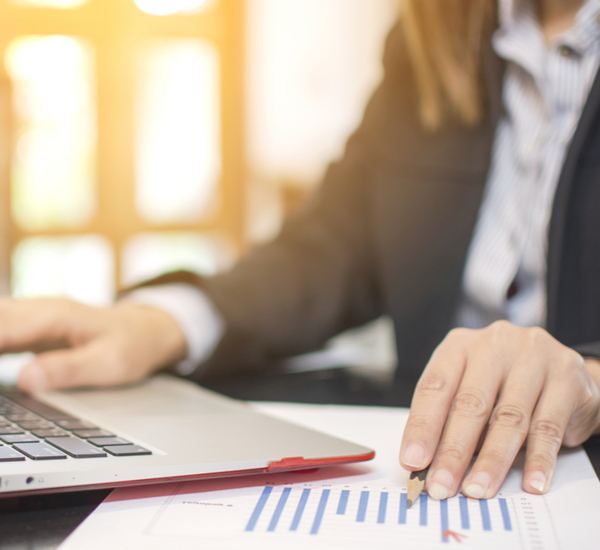 And it’s very user-friendly – the integrated reporting platform and ability for managers to easily view their financial information means improved visibility and accountability. Xero gives clarity around performance and increases the depth of understanding about the organisation’s financial position. 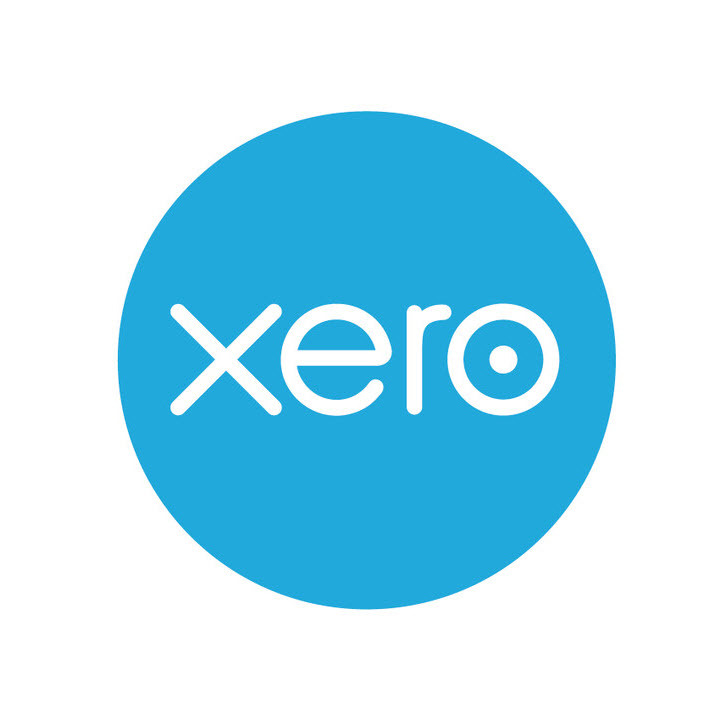 Click here for Xero FAQs.